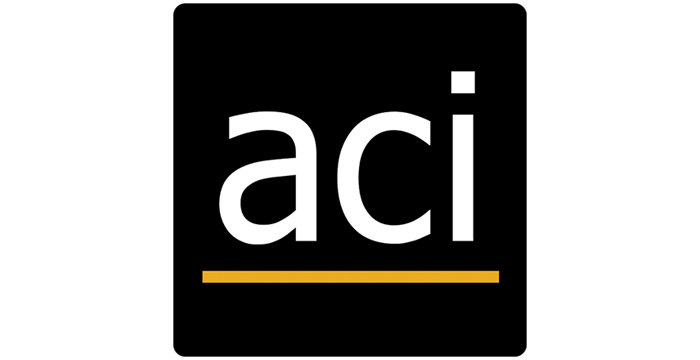 Make sure you have an ACI account first. Everyone loves getting a good deal! Check our current sale here. If you’d like to chat, one of our Customer Service Representatives will be happy to assist you. Get started by clicking here to set up your account at ACI. 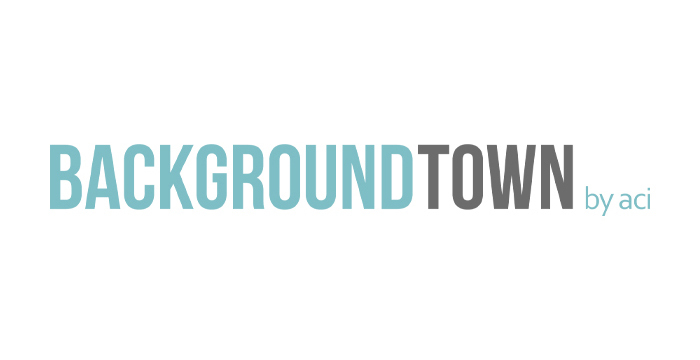 With over 400 designs to choose from and the ability to upload your own custom design, we have you covered for all your backdrop needs! 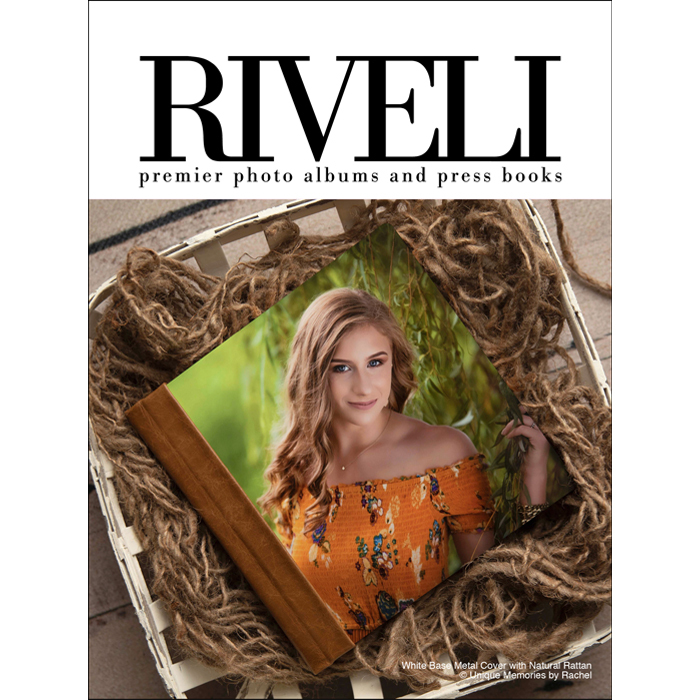 Our Riveli line has been revamped for 2019! Have you seen our new Metal Cover? You’ll want to add it to your product list. It’s that time again! 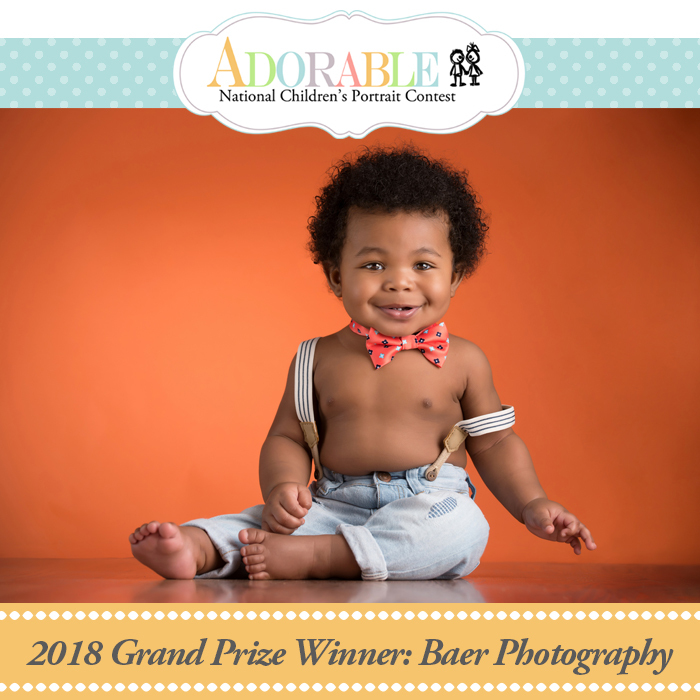 Adorable Contest Kits are now on sale and the 2019 contest runs from March 1–July 31. Stop by and say hello to the ACI reps at these upcoming events. We would love to talk to you! 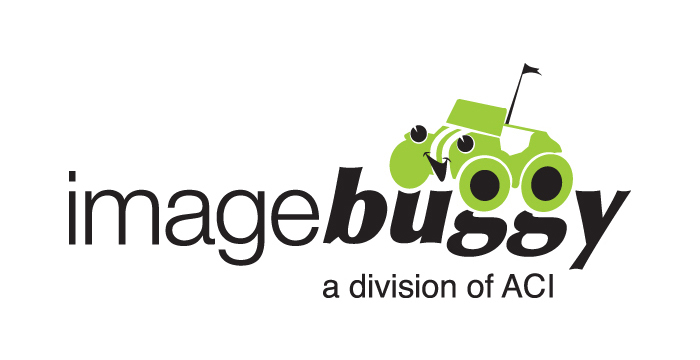 We want you to be the first to know about everything happening here at American Color Imaging. Sign up to join our mailing list. We’ll keep you up-to-date with all of the newest sales, new product announcements and other ACI news.